As the services I provide are specialized, I am not able to serve as a primary care provider. 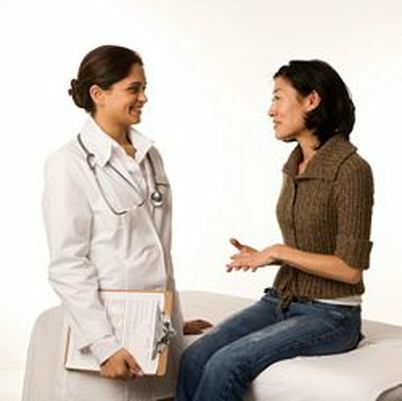 If there is a need I will communicate with your primary care provider or other specialists involved in your care. The practice accepts the following insurance options: Medicare and HMSA PPO (some HMO if a PCP referral/prior authorization is obtained) in addition to cash, check and credit card payments (Mastercard, Visa, Amex).